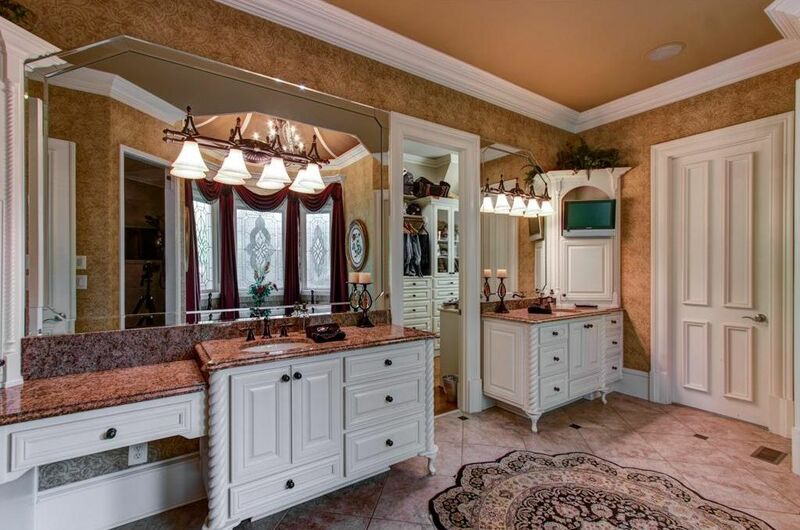 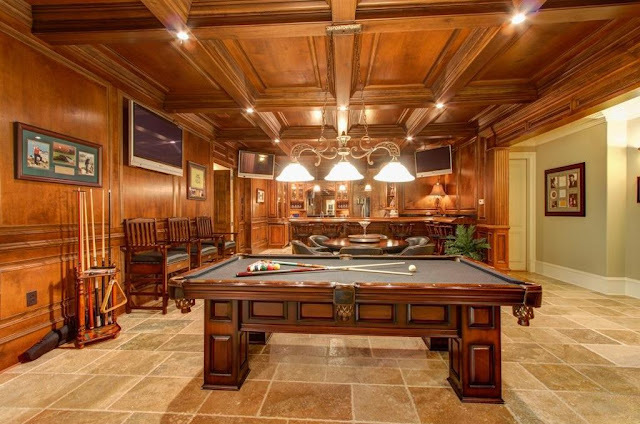 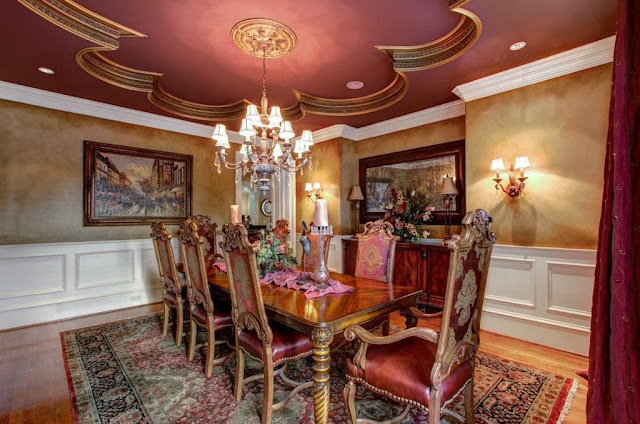 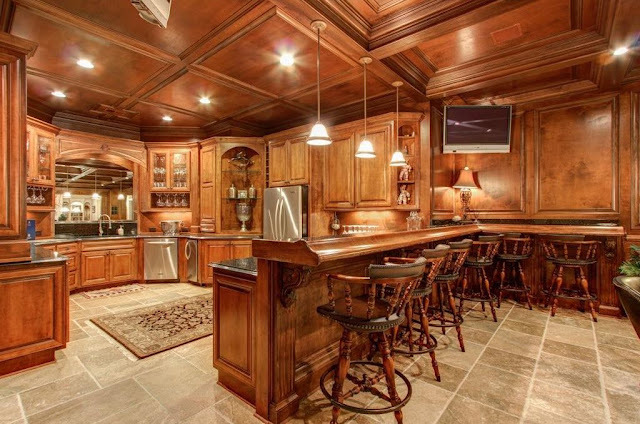 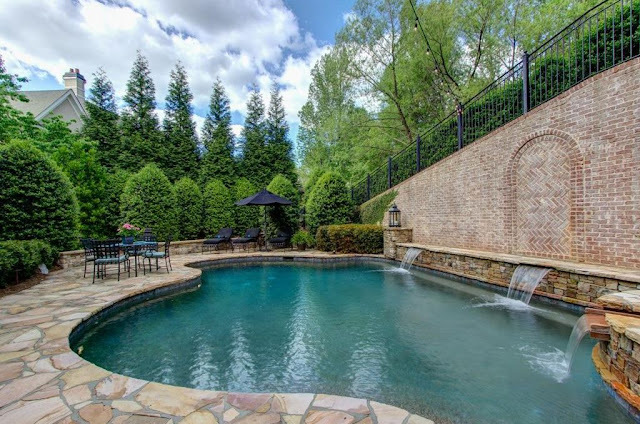 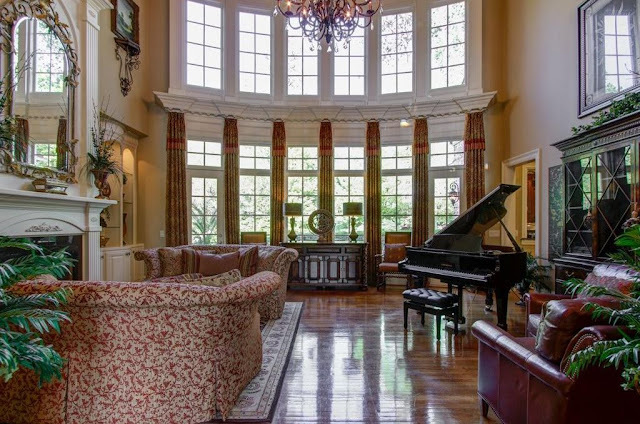 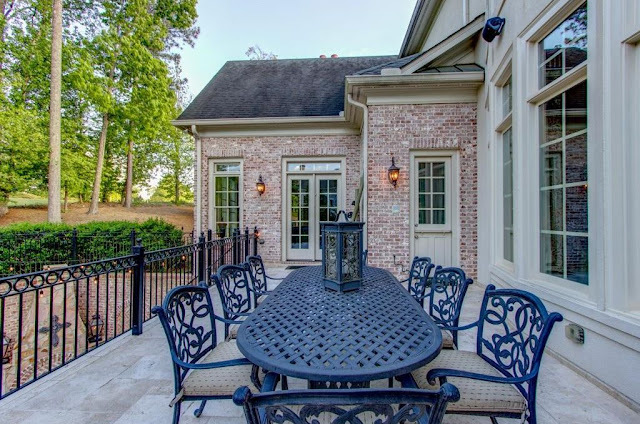 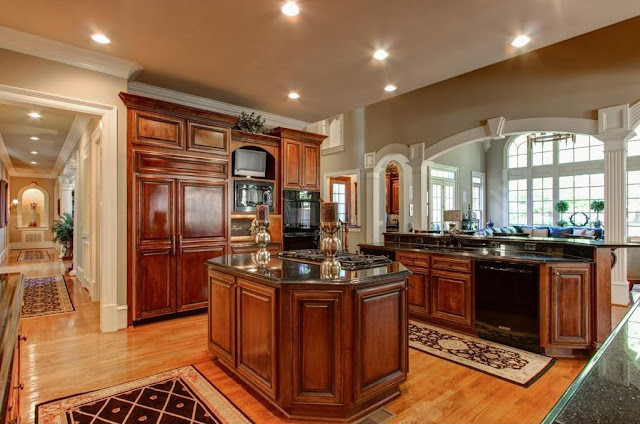 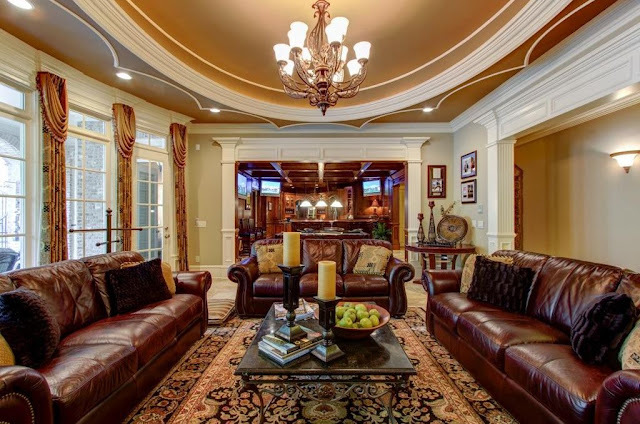 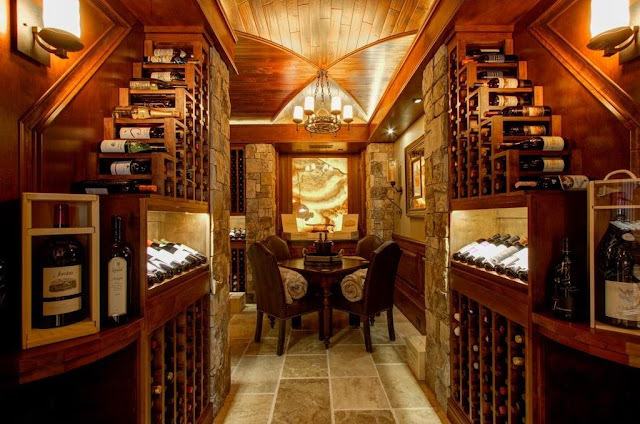 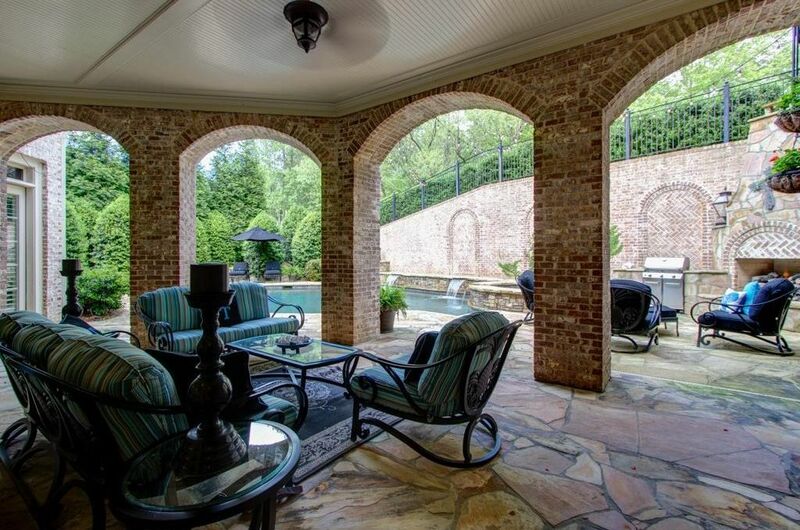 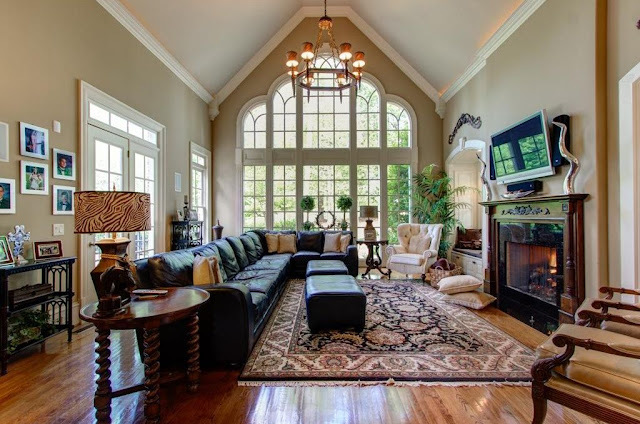 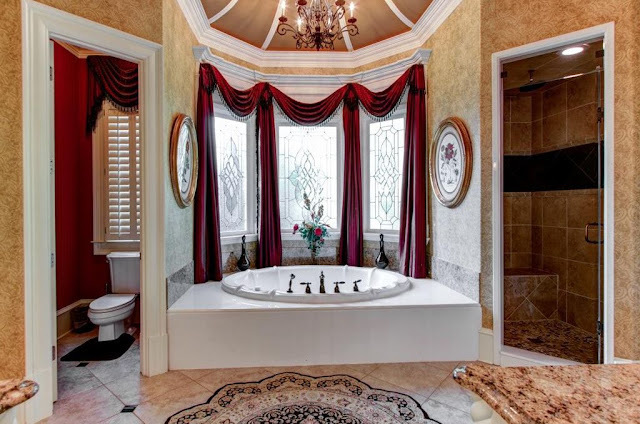 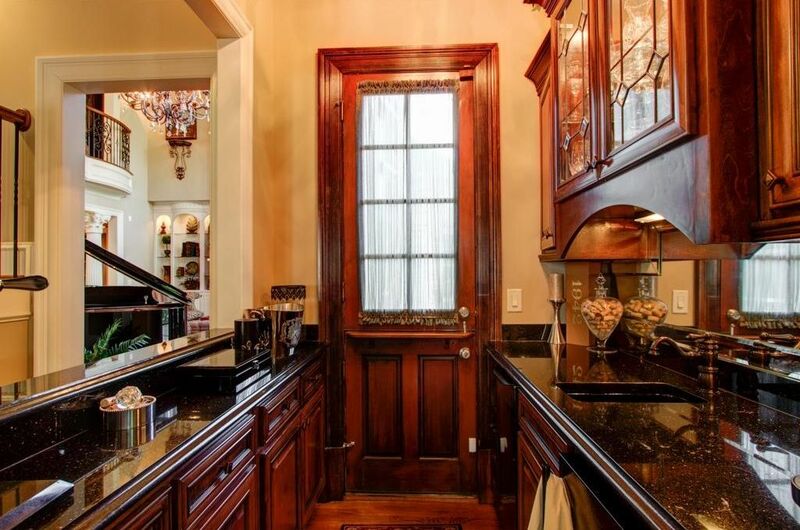 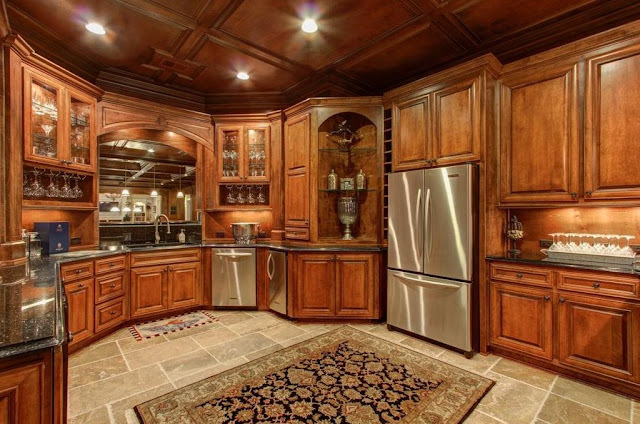 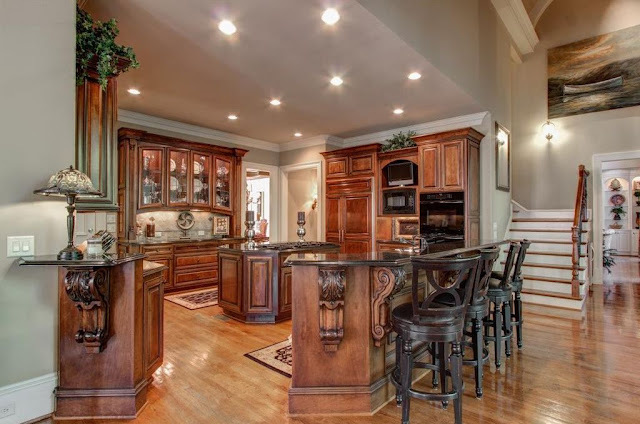 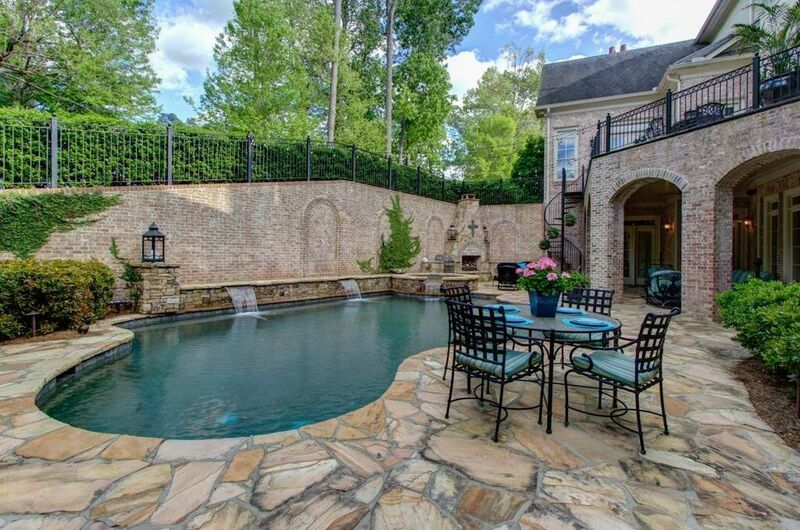 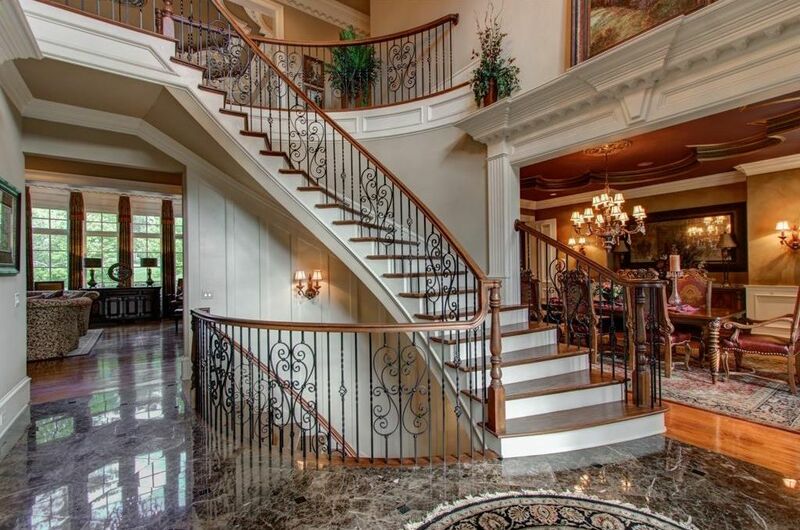 An Elegant Showcase Estate In Sugarloaf Country Club. 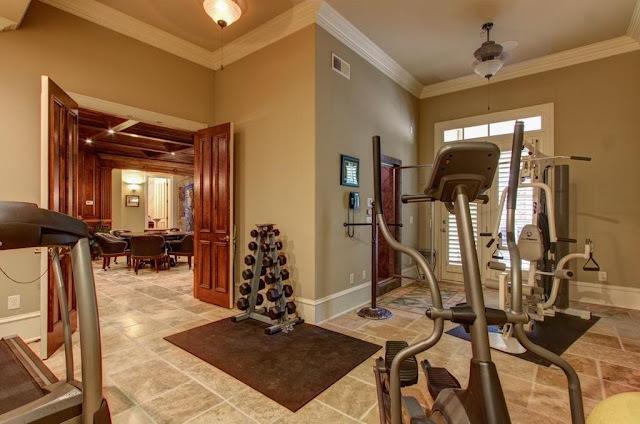 Six car garage located on the renowned 18th hole of the TPC CHAMPIONSHIP course. Full apartment over garage perfect for multigenerational family. 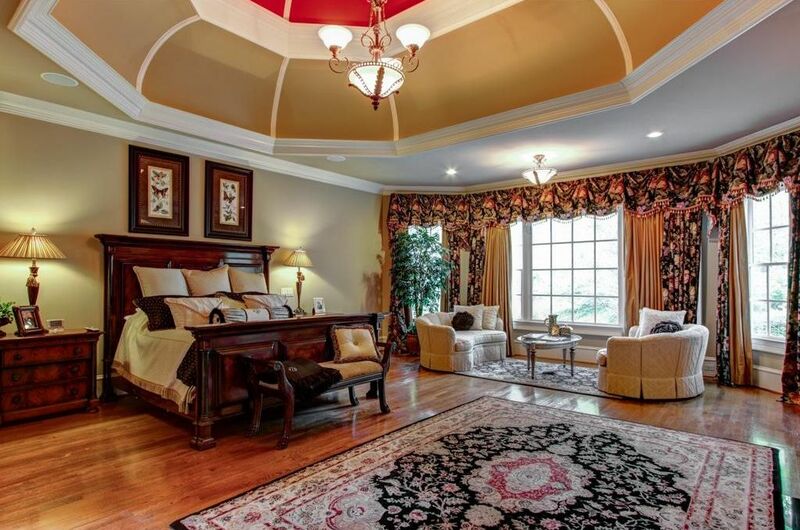 8 bedroom suites. 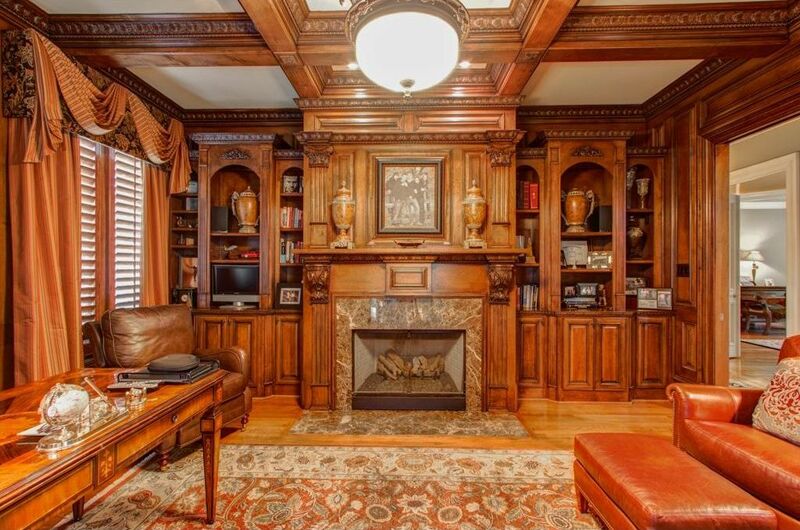 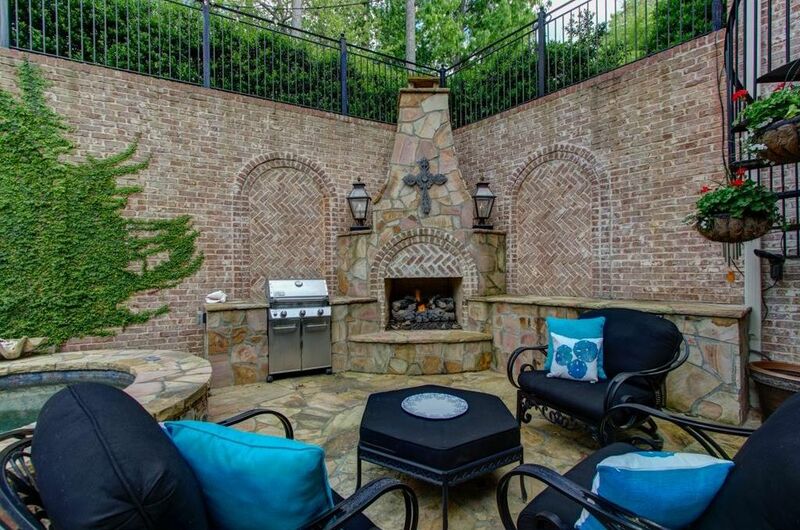 7 fireplaces.